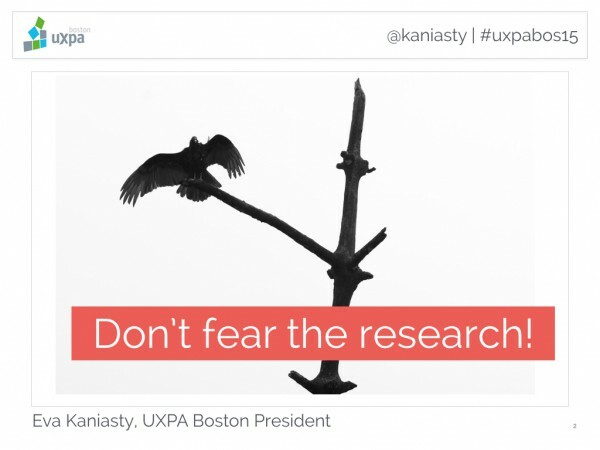 If UX had a mantra, “Test early and often” could very well be it. In all my years of usability testing, I’ve yet to meet a stakeholder or client who found user feedback useless or wasteful after the fact. And yet, ensuring that research gets a place at the table continues to be a challenge. I continue to hear that there’s “no need,” “no money,” “no time” for research, and I hear it from startups, from agencies, from clients of all shapes and sizes. Why does this still happen? Why is poor user research so often doubted, postponed, or outright dismissed? In this presentation, we’ll look at some stories of why research got cut, from fear of failure and unconscious bias, through organizational inertia and battle fatigue. Once we’ve discovered the roots of the problem, we can design targeted strategies for overcoming resistance and creating processes for giving user feedback its well-deserved priority.